I recently had the great pleasure of viewing the Dale Chihuly exhibit at the Dallas Arboretum. Chihuly’s brilliantly colored glass in the beautiful gardens of the Dallas Arboretum are a true delight to the senses. 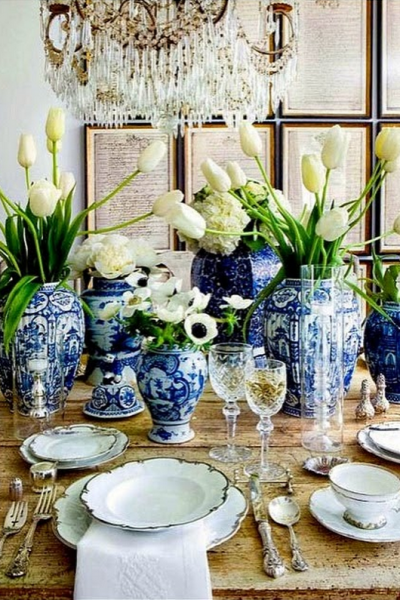 The intense colored glass reeds and chandeliers glisten in the sunshine. 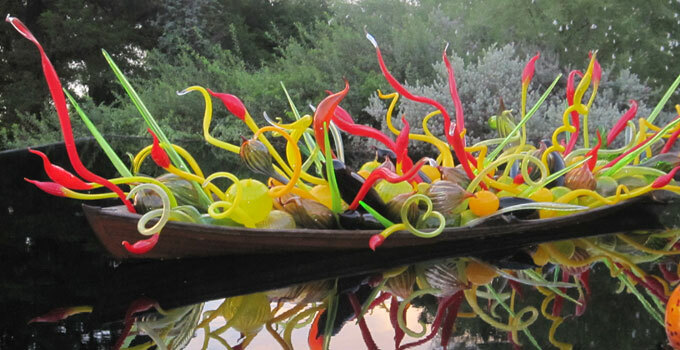 The boats filled with multicolored balls and spiraling glass twists work in tandem in this lush setting. The colored balls leave a dazzling reflection on the surface of the ponds. Nighttime offers the best view of the exhibit. The colors of the lit sculptures are truly magnificent. 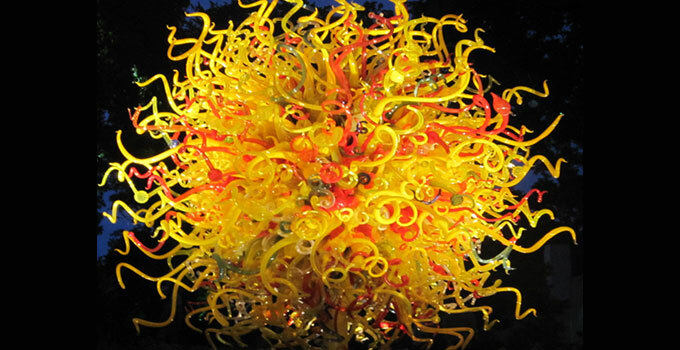 “Chihuly at the Dallas Arboretum” runs through November 5, 2012. The dramatic glass sculptures are featured in more than 15 locations throughout Arboretum. 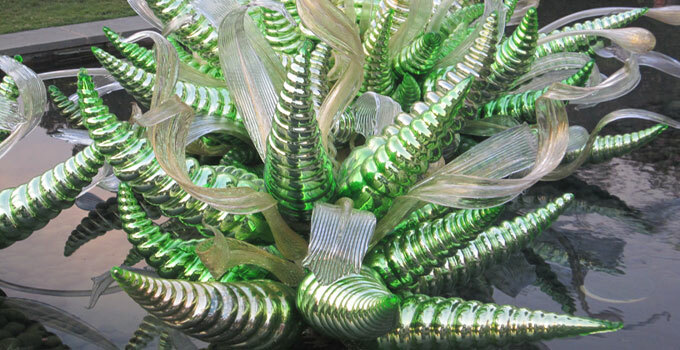 Chihuly’s work has been exhibited in museum collections worldwide, including the Metropolitan Museum of Art and the Smithsonian American Art Museum.